The Brabazon—the name evokes the immediate post-war optimism of civil aviation. 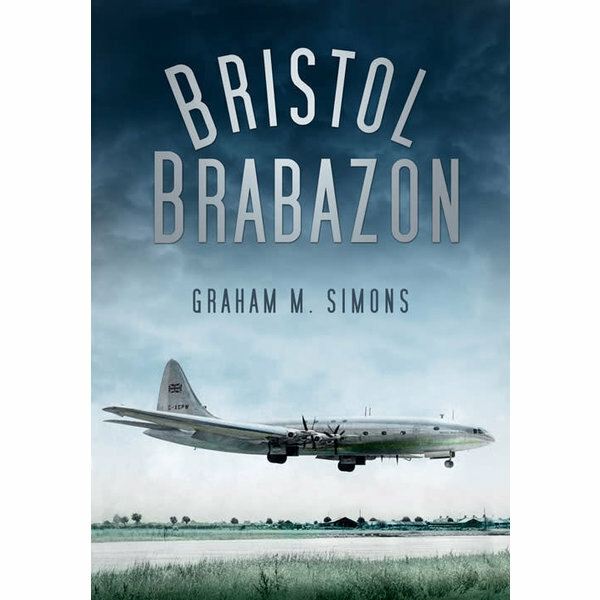 The giant airliner was built by Bristol Aircraft in 1949 to fly transatlantic routes from the UK to the United States. However, the plane proved to be a commercial failure when airlines felt that it was too large and expensive to be useful. Large and luxurious, it carried only 60-80 passengers, and had a range of 5,000 miles, a 225 foot wing span, and eight engines buried in the wings. 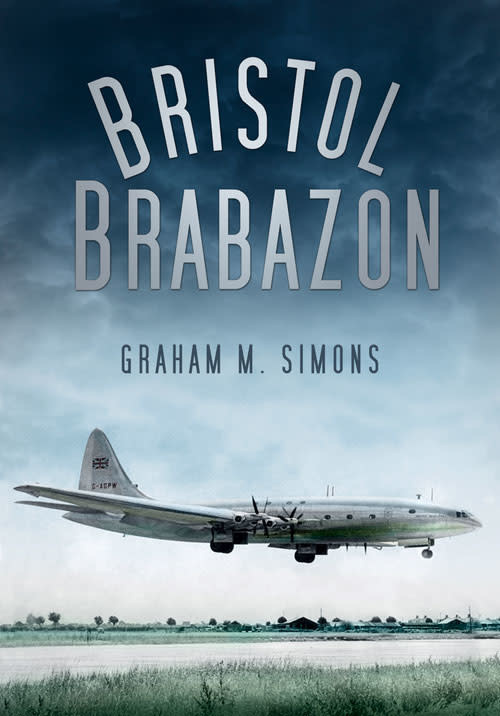 Now, with previously unpublished material and illustrations from the original Bristol Brabazon sales brochure among other sources, the Brabazon's 1930s-style elegance is displayed once again, celebrating its design, construction, and sheer luxury—a fitting outcome for such a paragon of post-war optimism and an aircraft still considered by many to be the foremost in propeller-driven civil aviation.